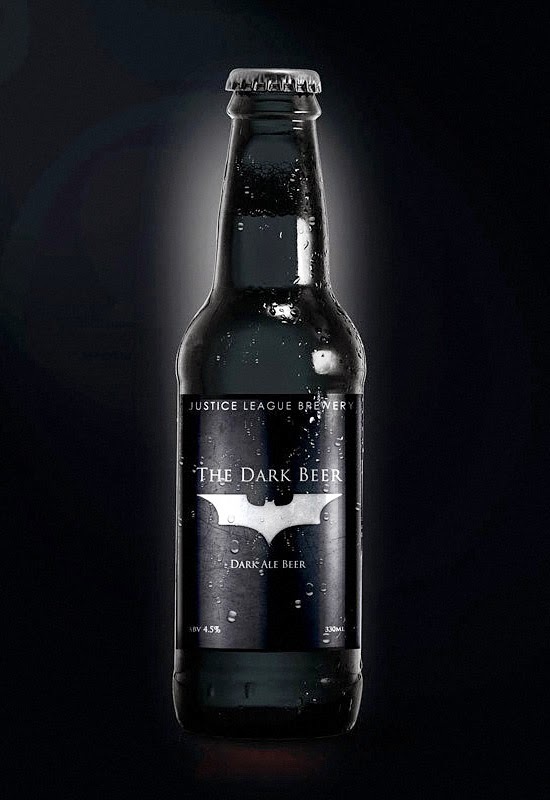 I am not really a drinker but when i have to drink, my first choice would be beers. 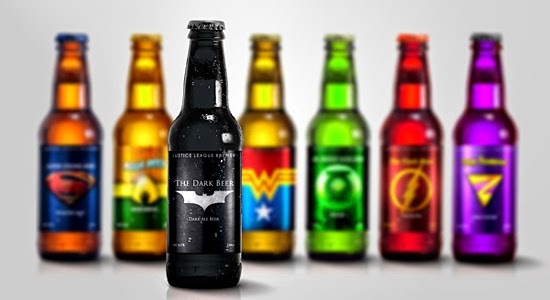 I am glad that beer bottles do not have designs like these concept beer bottles below or else I'd probably turned into a beer drinker just to get hold of these beer bottles. 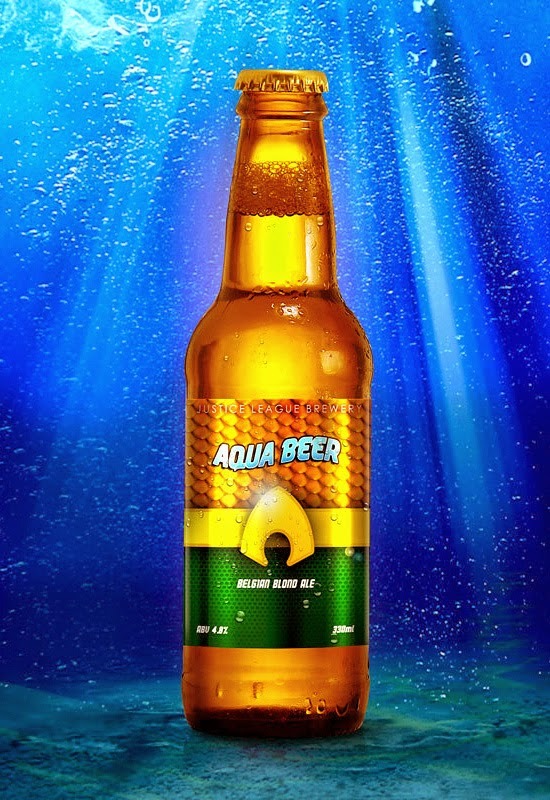 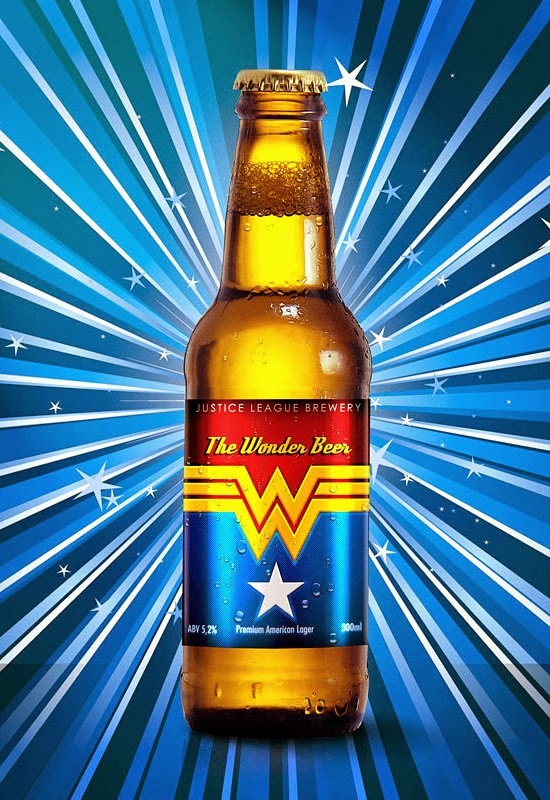 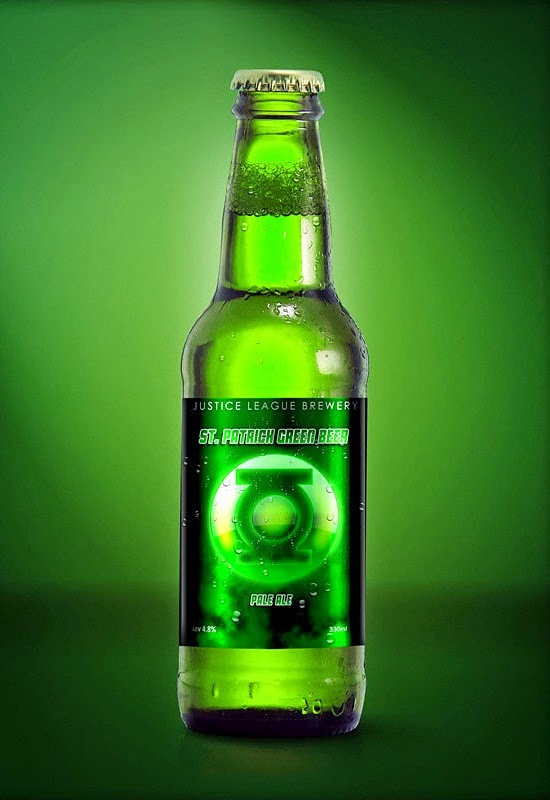 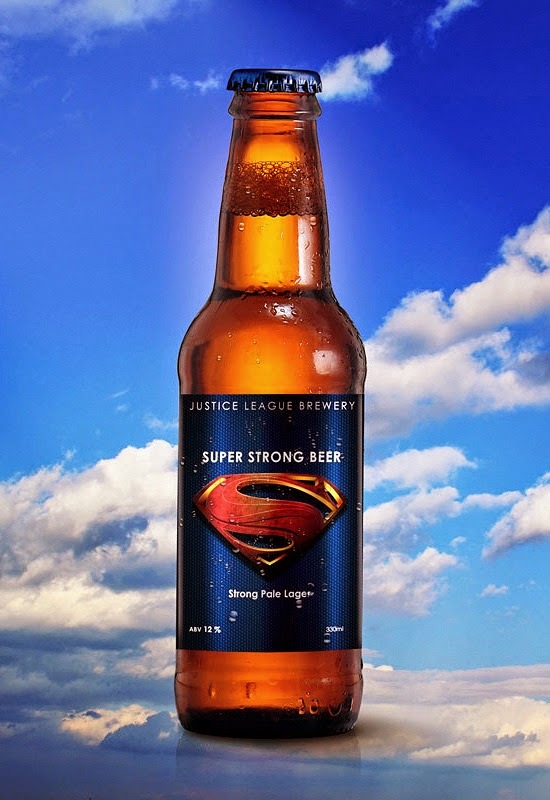 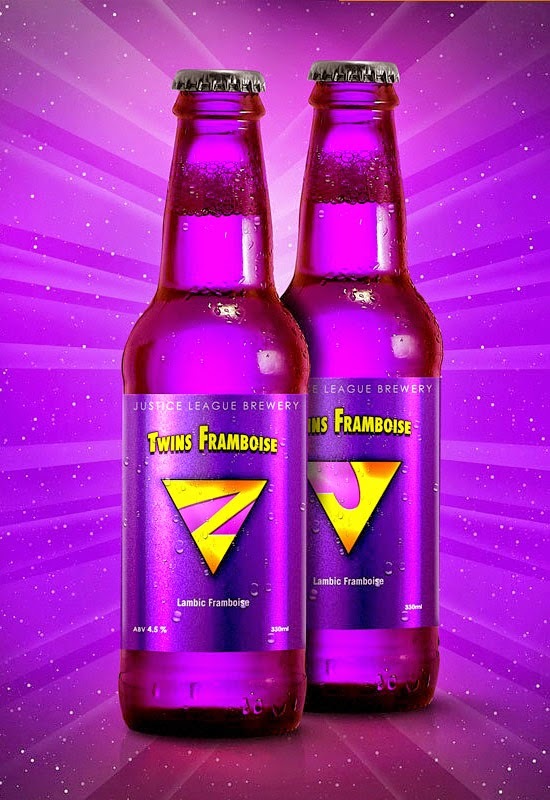 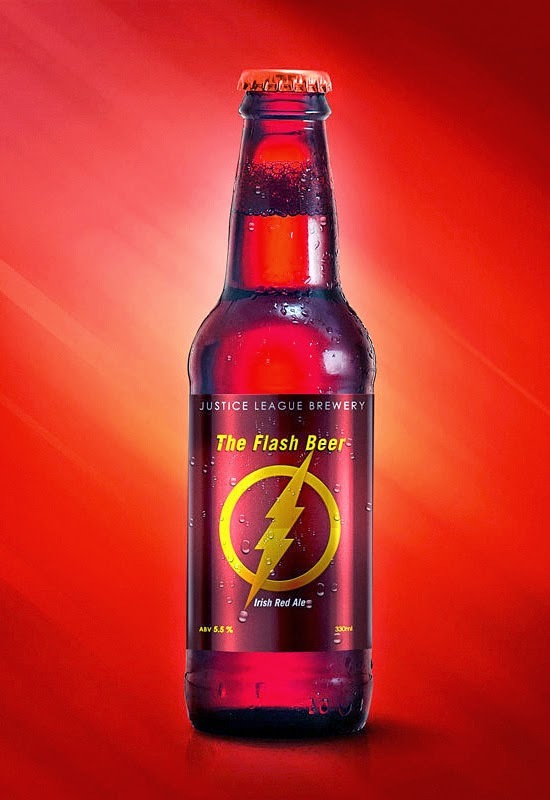 They are not just cool beers, they are superheroes' beers. 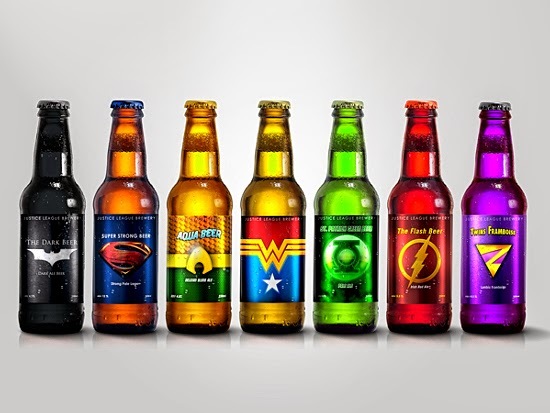 Marcelo Rizzetto is a graphic designer in Orlando and created a fun series that plays with the idea of beers and superheroes!